Sorry for this very late post after 6 months you traveled with us, George and Martina ! 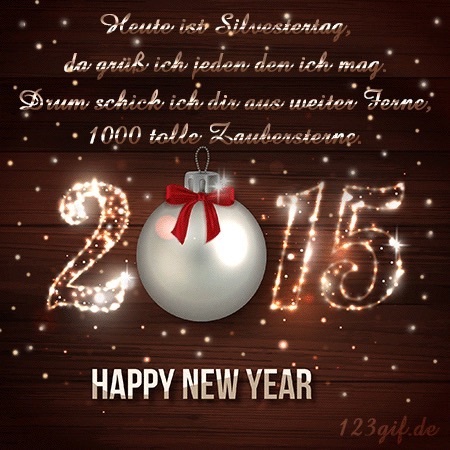 We received your New year Greetings card and were appreciated. 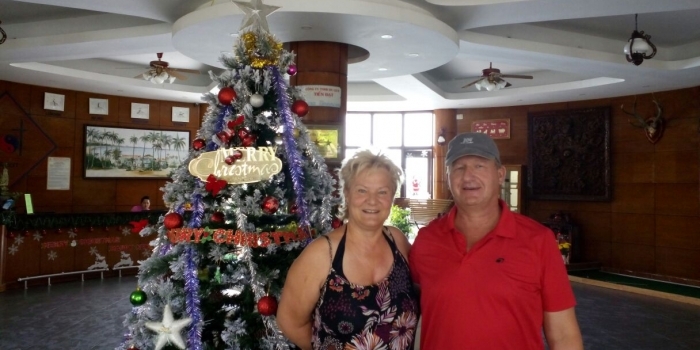 Mr and Mrs. Rollnreiter from Germany traveled with us in 13-day a Glance of Vietnam tour last November till Xmas 2014 and have a great holiday package. This is a combinationa between group tours and private day-tours. 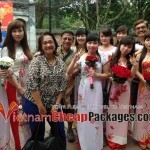 The tour package costs US$ 708/person meeting our Low Price motto. The clients were happy so much ! 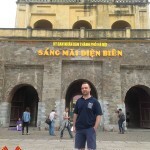 07 – 23.12.2014: Vung Tau beach stay extension was arranged by guestselves. 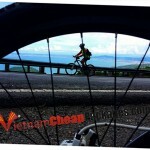 Vung Tau is the nearest beach from Ho Chi Minh city (2.5hour drive) and we should put the beach in the end.